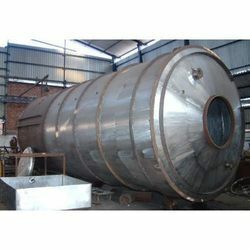 Ever since the inception of our firm in this nation, we are engaged in offering with an impeccable and quality approved series of Fabrication Works Service to our customers. - Material: SS 304, Mild Steel, Aluminum, Copper. We are standout provider of General Fabrication and Erection Work. It is carried out in efficient manner by our experienced staff. Our facility is well equipped for aluminum welding, stainless welding, MS Welding, shearing, cutting, rolling, and breaking Industries Sheds to handle your needs for virtually any commercial or industrial application. 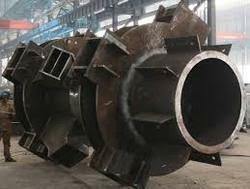 we do fabrication as per drawing provided by customer.